At Brightside Dental, we support a different charity each quarter, usually based on suggestions from our team members and patients. 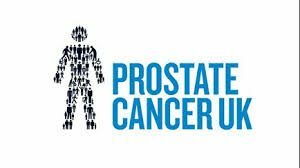 Our current charity is Prostate Cancer UK, which was put forward by our practice principal Ketan, whose dad was diagnosed with prostate cancer earlier this year. Prostate Cancer UK has a simple ambition – to stop men dying from the disease. We are bringing back our popular Brightside Bake Off next week where 2 team members will go head to head each day to see who is the master baker of Brightside. Feel free to pop into the practice for a cake and a coffee, even if you don’t have an appointment. At the practice we have a children friendly dart board – a great and fun way to reduce fears before your dental visit. We will also be fundraising by cycling 100km on the bikes at Pure Gym in Southgate on Sunday 25th November. 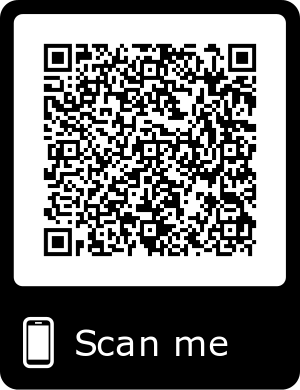 This entry was posted in Practice News on 13th November, 2018 by Brightside Dental.